How to make a lesson look like a game? Tetris, such a good game! Or learn to lose and have fun! Some teachers believe that they just have to put some pretty colorful coating on an exercise to make it fun and transform it into a game. They’re just wasting their time. Look at the African children. They play football on disgusting waste grounds, with balls made of scrap. Their playgrounds are muddy, full of garbage, often smelly. But the waste grounds have one major advantage: there is no adult. As modest as those pieces of land may be, they are the property of the children, at least for a while. They become magical realms, thanks to the power of imagination. What does this have to do with education? We must ask the question, as we do no longer believe that the sidewalk is a 1000 feet high cliff. We’ve lost the magic power to change a stick into a flamming sword. Therefore, we must find some serious excuse to justify our plays with the children. As I previously explained, neither the routine nor the difficulty of the task prevent the players to have fun. So what makes a good game? We’ve seen that games and works are distinguished by some form of freedom. But freedom explains why the game isn’t a burden, like the corresponding works. It doesn’t explain why we want to play it in the first place. Let’s examine a simple and surprisingly good game: Tetris. 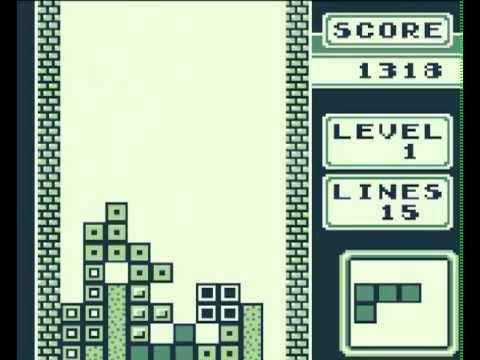 For those who are too young to remember, Tetris was a kind of geometric puzzle. Geometric blocks fell from above and you had to turn them in order to fill the lines. In its principle, it was more or less like Candy Crush today, but without any color, nice looking characters or fun music. There was almost nothing to make it pretty. Just grey shapes, your level and your score. Speed is certainly one of the keys. As your level increased the blocks fell faster and faster, until it became almost impossible to turn them in time. In other terms, the game never gave you enough time to get bored. You were constantly solicited. The second point was the score. This gave you a constant reward to keep you alert. You couldn’t actually win the game. Your only goal was to avoid “game over”. This system of constant reward is a major feature of games like Candy Crush. There is always some kind of bonus. They constantly give you new special candies, or extra time. We’re a little bit like those lab rats who have learned to push a button in order to get their dose of cocaine. The constant reward method is designed to make you addict in the full sense of the term. 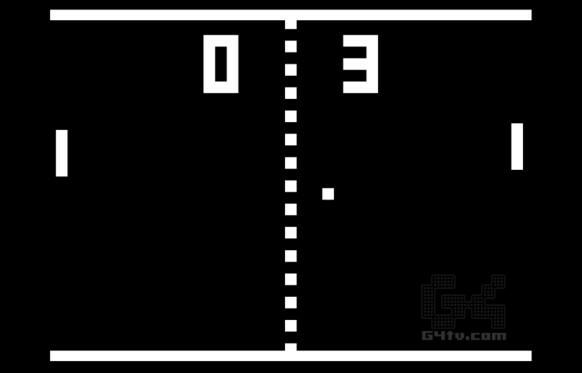 Before Tetris, there was Pong! So what? How could we apply those methods in our pedagogic games? As for the rhythm, you will easily transform any activity into a game, by challenging people to do it as fast as possible. A stopwatch is a powerful tool to make any activity more entertaining. However it’s not always doable. The competition has an interest only if you have a little chance to win, or at least to score honourably. Before the competition begins, the players need to train a little bit at their own pace. Or your fun idea will probably fail miserably. The game master must also pay attention to signs of boredom. As we explained in the previous article, you kill the game if you prolong it too much. But there is no problem in doing another round a few days later. Scores and rewards can be tricky. They may look pretty similar to the grades earned by a pupil at the exam, or to the salary of a worker. And still, they are, they must be, very different, if you don’t want to kill the pleasure. A salary is what you get to do a task you wouldn’t do otherwise. If the reward is important enough, if you need it, you will lose the pleasure of the game and the task will become a job. Money games are exciting, no doubt about that. But when you bet an amount of money you cannot afford to lose, it’s no longer a game. It’s hell. It’s better to stick to symbolic rewards. Glory is better than candies, and candies are better than rice. You eat rice to live. You eat candies for pleasure. Fair play is somehow an ability to lose. You are a good player when you can take pleasure in your defeat. Business doesn’t allow you to lose. Nor do the exams. There is a strong urge for success. 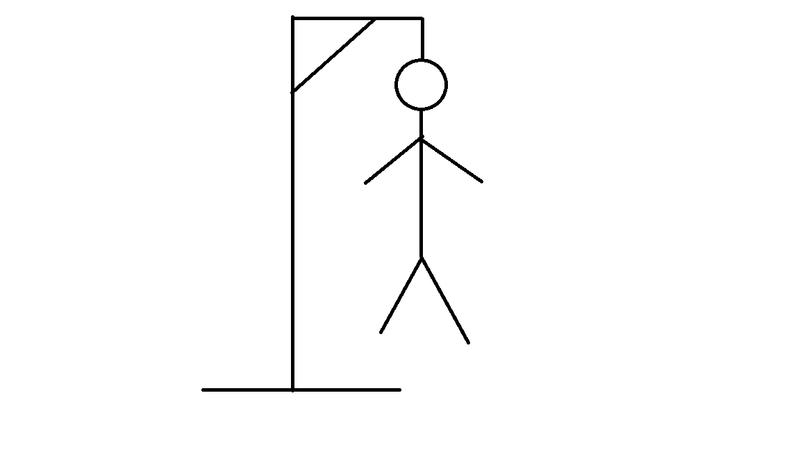 Games, on the other hand, build a world where death is fake. Playing possum is quite popular amongst young children. War is popular amongst boys of any age. No wonder about that. You play those games precisely to deal with the pulsions or the fears you couldn’t deal with in real life. That’s why a violent game such as Grand Theft Auto is not necessarily an evil one, as long as you are sure that the game will always remain a game… “Just for fun” is almost a definition of games. The scores will be erased, even if we don’t play pour du beurre (just for butter), as we say in French. Playing pour du beurre consists in making a first round without any scoring, usually to explain the rules. But even after the first round, the scores won’t be definitive. You play one day, and you can forgot them. There are no consequences. We are happy to win, but in failure, we say “nice try” and we go on. There is no such possibility with the grades in a school report. The school institution will keep them for a long period of time. It will even communicate them to other institutions. That’s how institutions work. There is no escape. If your activity is a game, erase the scores at the end. Don’t use them as a tool to make a decision. If it’s an exam, it’s an exam. Don’t confuse the genres. But enough with the theory! Next time we will give examples of games to be use in the classroom. Portrait of the tyran in “Lorenzaccio” by Penet. Is it a good idea to play at school?